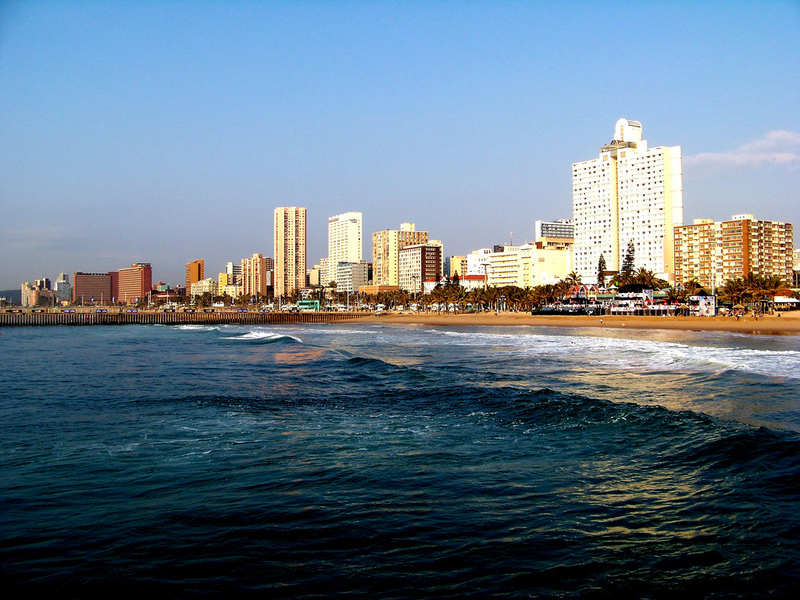 Durban is a beautiful coastal city that boasts of fabulous beaches. The city is nested along the coast, facing the southeast section of the Indian Ocean. 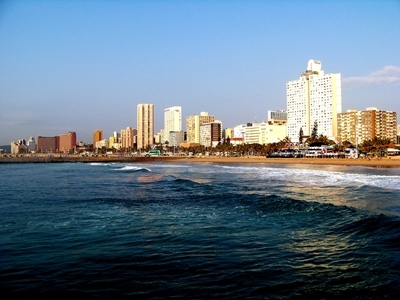 Durban is the largest city in the KwaZulu-Natal territory and is the third largest city in South Africa. Beaches aren’t the only things they are famous for. Since Durban is a coastal city, it is a hub for maritime travel. Durban is known as the busiest port in South Africa. Like most of South Africa, Durban has a mild sub-tropic climate. Summers here are wet and warm, while winters are dry and moist. Rain is very common in this area of the country as it is at the coast. Average precipitation in a year here is 39 inches. Durban offers great weather for a summer getaway, as summers are kept cool with a bit of rainfall. It will be warm, but not too hot. Durban is big on tourism. 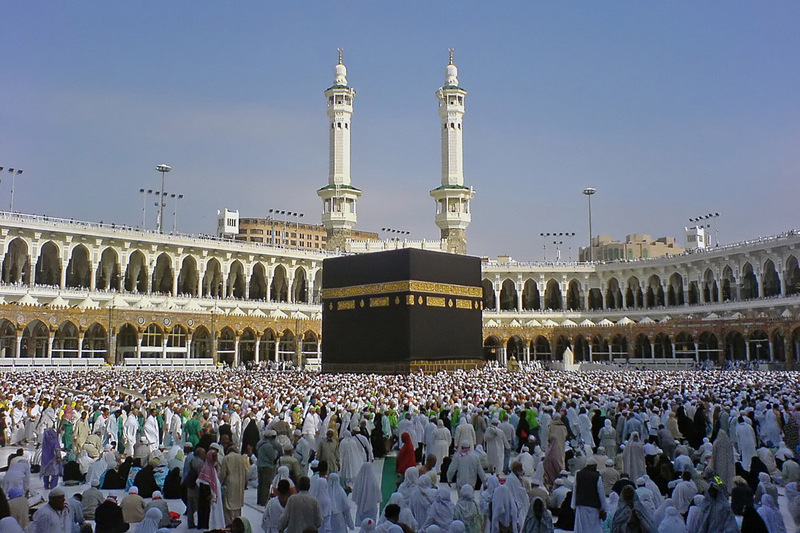 Thus, they have a lot of tourist spots and entertainment areas. One good place to visit when on holiday here is the Golden Mile. The Golden Mile is a popular stretch of beach within the city limits. The name of the place was derived from the gold-like color of the sand when under the sun. This beach is famous among foreigners and locals alike. This is also a haven for surfing aficionados. The waves here come directly from the open sea. South African waters are famous for being shark-infested so beach authorities make sure to put nets around the area. 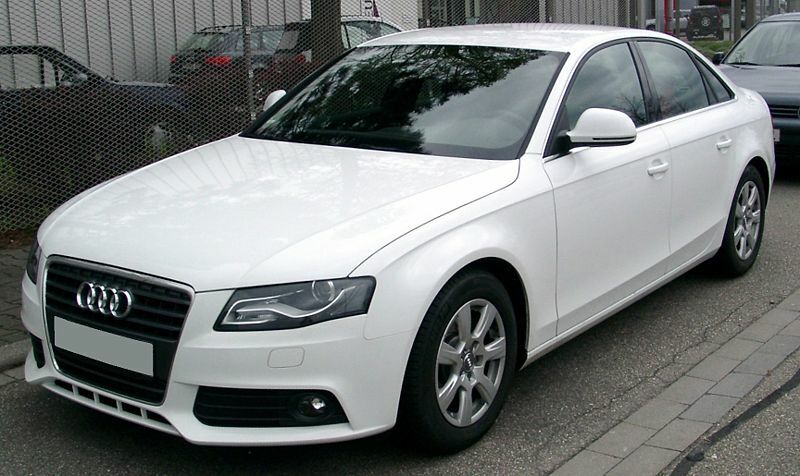 You can also find the famous Suncoast Casino and Entertainment World here. If you’re not much of beach fan, you can opt for an adventure that is less wet. You can visit the Umgeni River Bird Park and see all the indigenous birds of South Africa in one go. Here, you will get to see Africa’s majestic tropics in miniature. Durban is a great place to visit for practically anyone. From casinos to sports events to bargain shopping, Durban can provide you all the entertainment and enjoyment you want.